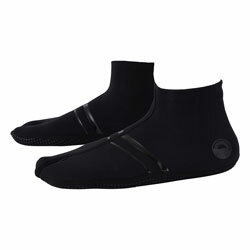 These marine socks made of wetsuit material are as comfortable as bare feet. Their tabi-like shape will be familiar to Japanese customers. Easier to put on than marine shoes, they can also be worn with flip flops. Pair with flip flops to protect your feet. 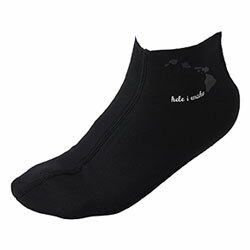 You can also prevent UV exposure by pairing these socks with the Marinka or Marins.